After clerking for the Honorable John Grason Turnbull, II in Baltimore County Circuit Court, Mr. Lampton began private practice with Niles, Barton & Wilmer, in January 2006, where he represented individuals, corporations, and insurance companies in a wide variety of federal and state litigation matters. At Niles Barton, Mr. Lampton independently litigated in excess of 20 solo Court and jury trials before Maryland District and Circuit Courts, Virginia Circuit Courts, and DC Small Claims and Superior Courts. Mr. Lampton also represented insurance companies in coverage disputes, including representation before the Maryland Insurance Administration and in the courts. 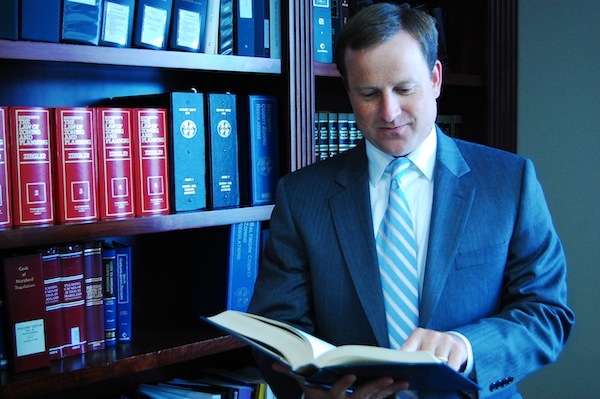 In August 2009, Mr. Lampton left Niles Barton and began work as a lawyer at Gebhardt & Smith, where he represented individuals and corporate entities in civil litigation matters as well as lenders and financial institutions in all areas of creditors’ rights law and lender liability cases. At Gebhardt & Smith, Mr. Lampton handled in excess of fifteen commercial foreclosures, including foreclosures on hotels, golf courses, and large commercial development projects, and obtained judgments against obligors either by confession or by filing suit and proceeding to judgment in Virginia, Washington DC, and Maryland. Mr. Lampton also represented lenders in Chapter 7, 11, and 13 bankruptcy proceedings in Maryland and Virginia. Mr. Lampton obtained extensive experience performing collections work such as conducting asset depositions, recovering assets by filing wage and account garnishments, filing motions for charging orders to obtain court-ordered distributions from LLCs, and filing and pursuing fraudulent transfer actions. Mr. Lampton also drafted settlement agreements and forbearance/modification documents to document loan modifications when the terms of the loans were able to be worked out with the borrowers. Mr. Lampton is admitted to practice law in Maryland, Washington, DC, and Virginia at the state levels; United States District Court, District of Maryland; United States District Court, District of Columbia; United States District Court, Eastern District of Virginia; United States District Court, Western District of Virginia; United States Court of Appeals, Fourth Circuit; United States Bankruptcy Court for Maryland; United States Bankruptcy Court, Eastern District of Virginia; and United States Bankruptcy Court, Western District of Virginia. University of Virginia, B.A., 1997. Washington & Lee University Law School, J.D., 2004.